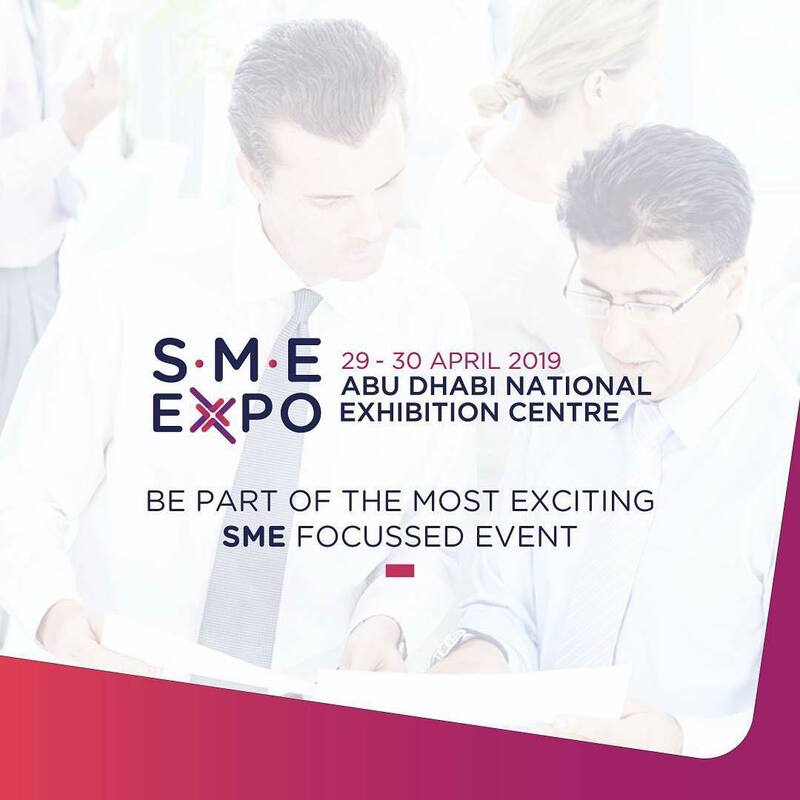 The SME Expo was created specifically for the interest of Small and Medium Enterprises (SMEs). The event allows both exhibitors and visitors alike to find new business opportunities. It is as a platform for networking and product showcasing that brings together thousands of business owners and decision-makers to build new business relationships network, attend business critical workshops, and shop from solution providers that offer unique products and services to help grow their business. The event is held under the strategic partnership of the Ministry of Economy and the National Program for Small and Medium Enterprises.